Welcome to our Information Technology video training library page. We have popular computer training videos including Excel Video Tutorials, Word 2007, Windows XP, SQL Server 2008 plus other career training. In addition, we have partnered up with some of the leading companies who provide IT tutorials videos. These include Office 2010 training, PHP with MySQL, Adobe Illustrator CS5, Dreamweaver CS5 among other computer tutorial demos. 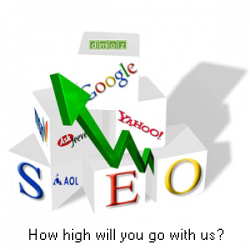 Our company Kash Data Consulting LLC offers FREE training video clips on Office 2007, Windows XP, SQL Server 2008, eBay Training and Search Engine Optimization (SEO) areas. 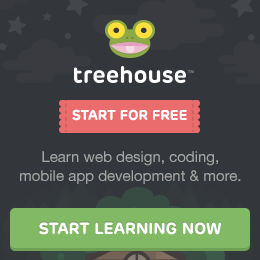 Learn at your pace with TeamTreeHouse! 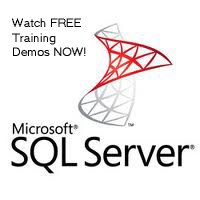 Visit our YouTube channel here for FREE training videos on Information Technology!